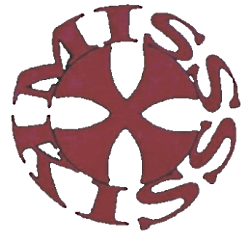 Miss Kiss were a trio originally from Alverca and were active in the earlys 90s. 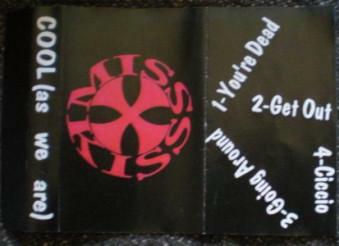 With the line up formed by Nuno Van vocals/ bass, João Gandayo drums and Galão guitar, they recorded a 4 track demo in 1994 at JAP Studios, named "Cool (As We Are)" (You´re Dead, Get Out, Going Around and Ciccio). 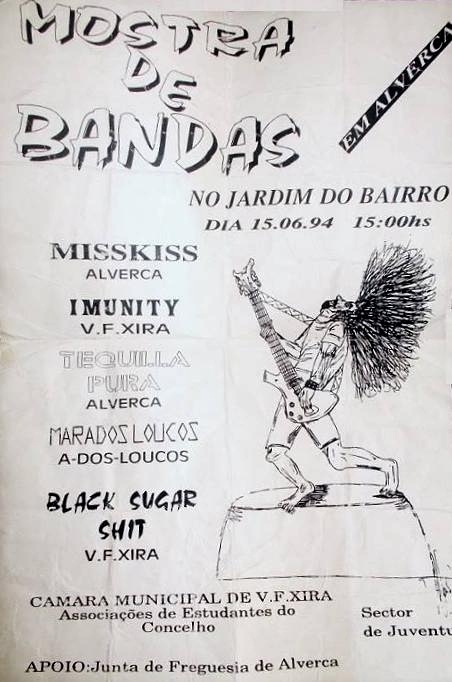 The band played live several times, including at an outdoor gig in Alverca, June 15th 1994, with Imunity.